will be this Wednesday, September 26th. 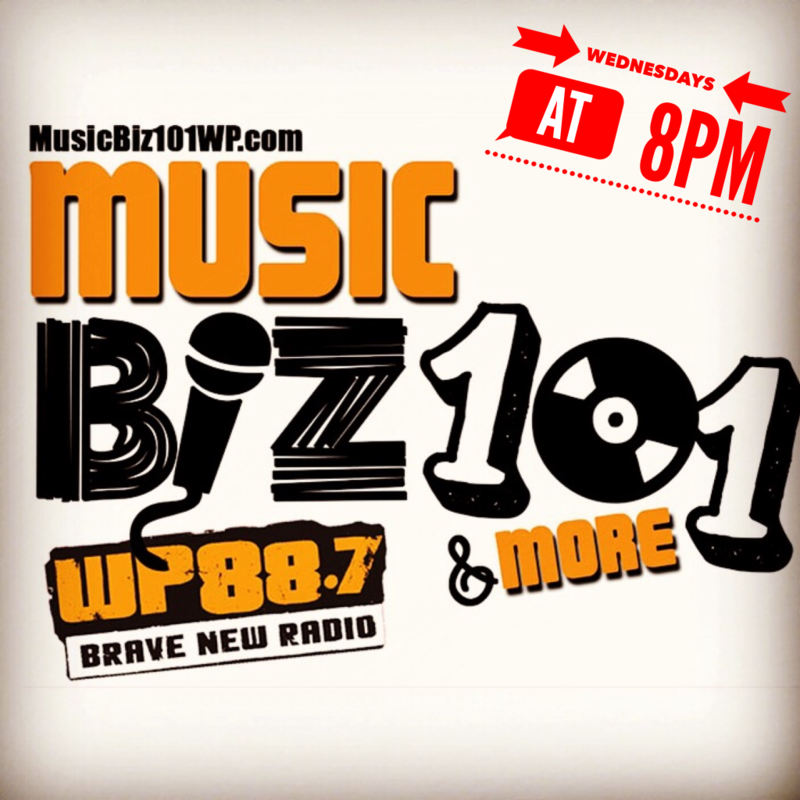 Our 8pm show will feature an interview with Cindy da Silva, co-owner of The Rocks Management. Cindy’s company manages The Zombies. She led them from the trash heap of rock’s past to a successful, re-energized touring band. How did she and her team do it? 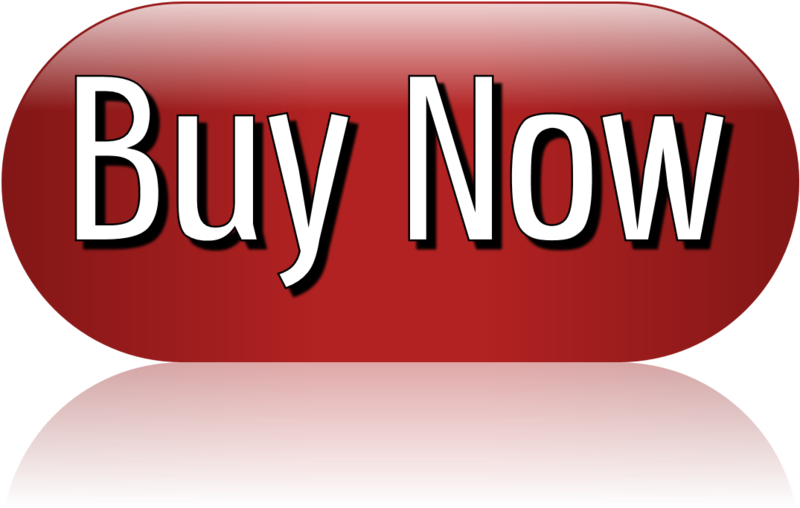 What can everyone learn from this for new bands? 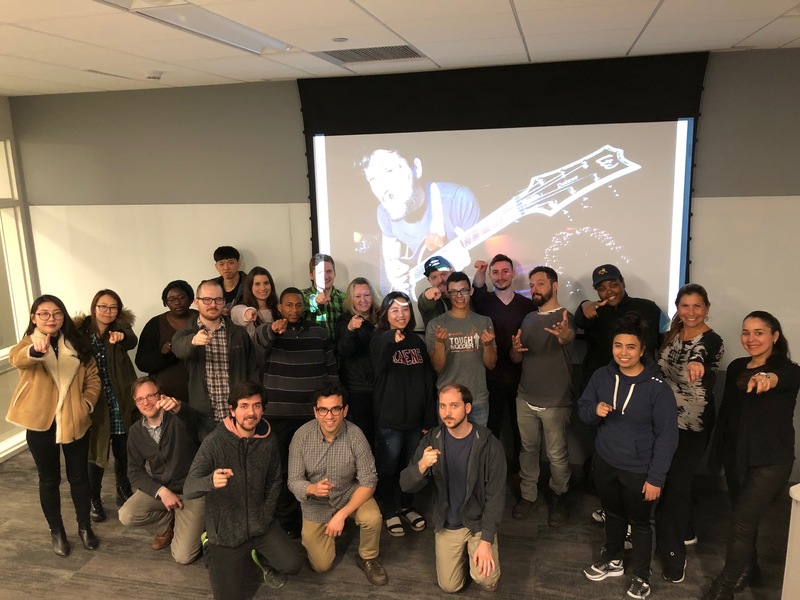 Harvey Leeds, music industry legend and still the manager for Southside Johnny and a consultant for Live Nation, spoke to a William Paterson University personal management class this past week. Sure, he dropped a few words that can’t be uttered in a Disney movie, but his stories and lessons were priceless. Thanks, Harvey! 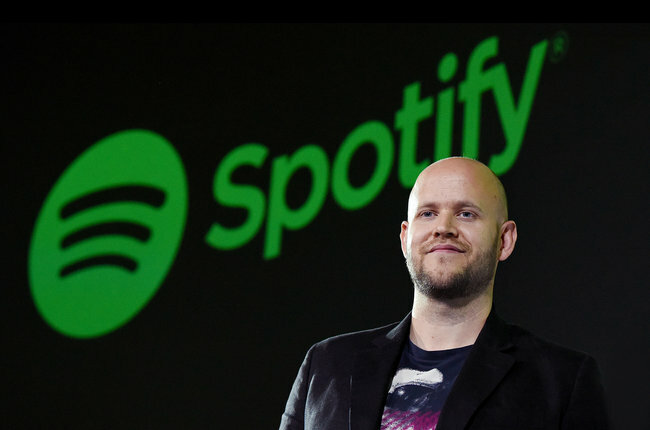 If you read this article two or three times, then read THIS INTERVIEW with Spotify’s Daniel Ek that we gave to you a few weeks ago, and then read THIS THANG that we enlightened you to read in the spring, then you’ll have a much better idea of how to think about the music business. You’ll learn more about how to think, how NOT to do what everyone else is doing, how to try and fail and get right back up and try again. 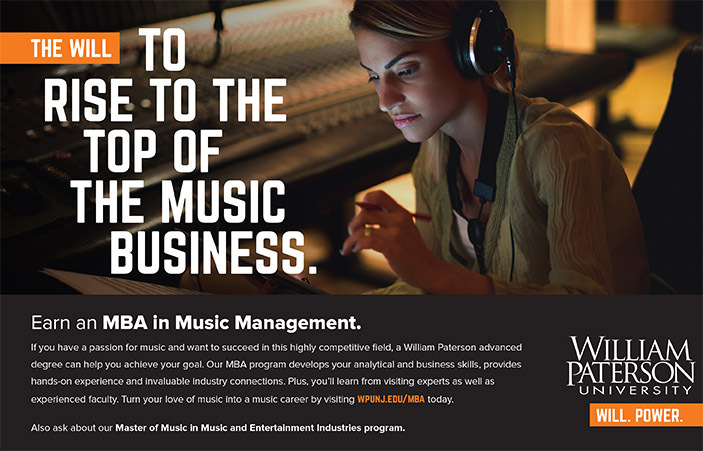 **Note: 300 Entertainment’s Head of Business & Legal Affairs, Mark Robinson, is the 2018-2019 Visiting Resident Expert at William Paterson University’s Music & Entertainment Industries program. 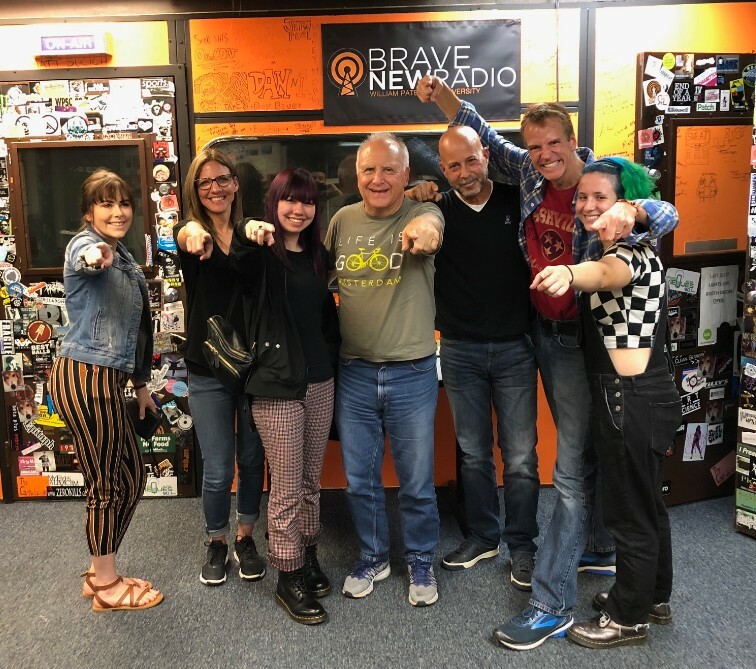 Congratulations to Brave New Radio, the host radio station of your favorite radio program, Music Biz 101 & More, which won the 2018 Marconi Award for Noncommercial Radio Station of the Year. 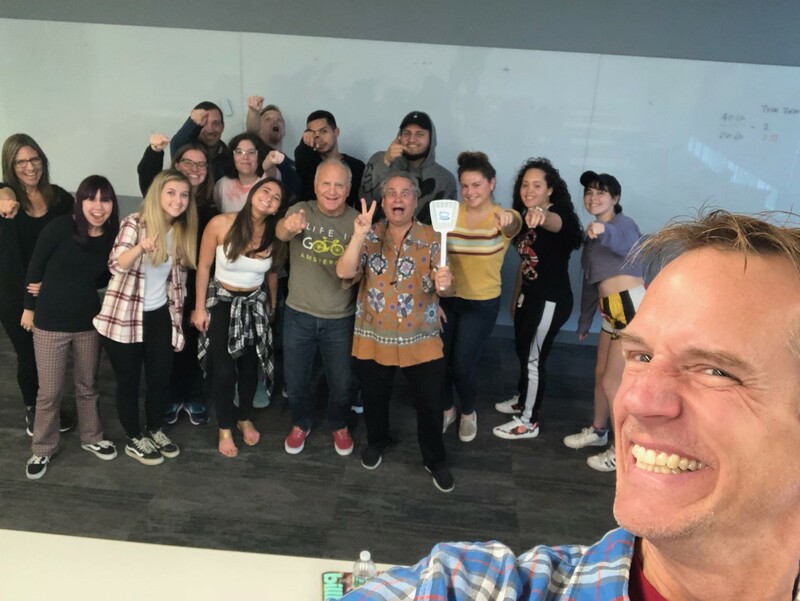 They beat out four other stations in the category, but, ultimately, they beat out every other noncommercial radio station in America for the award.